All of our Membership options run for the Financial Year (1st July - June 30th). 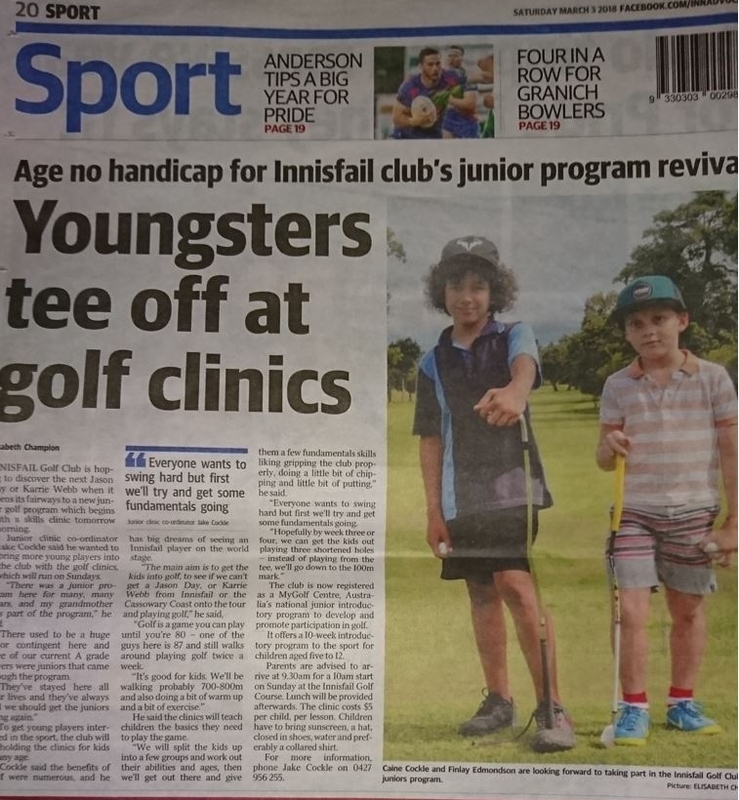 There are two types of Junior Membership's for our young up & coming golfers. One option will keep your Junior AGU Handicap running as we pay the affiliation fees per Junior member to Far North Queensland Golfing Association. Junior - U18 (includes green fees & AGU h/cap) - After our younger juniors have progressed from 9 hole novice, our Juniors can play a practice round, use the clubs practice facilities free of charge, for the entire year of membership. Competition fees are to be paid on the day. Junior - U12 - (includes green fees & NO AGU h/cap) - This option is for the up & coming junior who is coming through the Junior ranks from 3, 6 & 9 hole modified, through to 9 hole novice's. handicaps will be done be our Junior Co-ordinators.